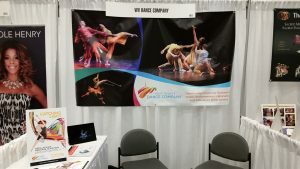 WV Dance Company is booking now for the 2019-20 season. Member of PA Presenters, NC Presenters, TN Presenters and OAPN. If you have a disability and need assistance to enable fuller participation in our programs or performances, please let us know. Every effort will be made to accommodate you. We support access to the arts for all individuals.